In 1988, with the support of Samuel Beckett, James Knowlson established the Beckett International Foundation as a charitable trust. The Foundation’s objective is to promote the work of Samuel Beckett and to look after the Beckett Collection at the University of Reading, which originated in the Samuel Beckett Exhibition of 1971 and is now the most extensive collection of Beckett materials in the world. To celebrate 25 years of the Foundation, we are excited to announce that we are hosting an academic conference with established and emerging scholars. There will also be an exhibition marking the 60th anniversary of the premiere of En attendant Godot and film screenings. The highlight of our evening programme is a reading of Beckett’s poetry and prose by Barry McGovern, world renowned for his interpretations of Samuel Beckett’s work. We look forward to welcoming old and new friends and colleagues to mark this anniversary. 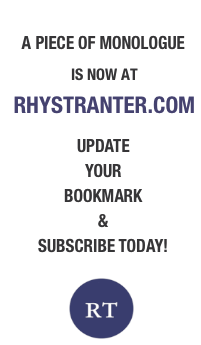 On this site you will be able to register for the entire conference (four days) or for individual days, as well as for the conference dinner on Saturday evening. Attendance to the Friday evening event, ‘Barry McGovern reads Beckett’s poetry and prose’, is included in the full delegate fee as well as the Friday day fee. Barry McGovern (Dublin): Watt now? 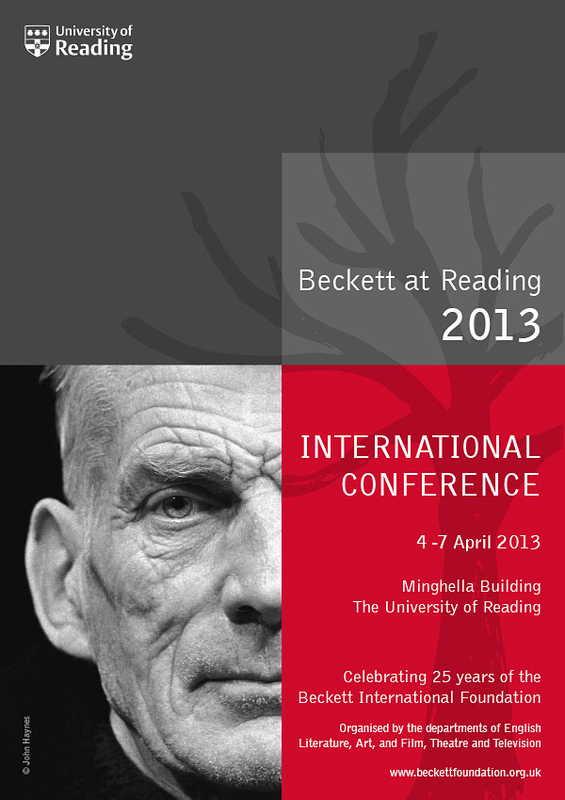 Shane Weller (University of Kent): "Beckett the Adapter"
5 minutes by bus or a 15 minute walk from the campus. 10 minutes by bus from the campus.